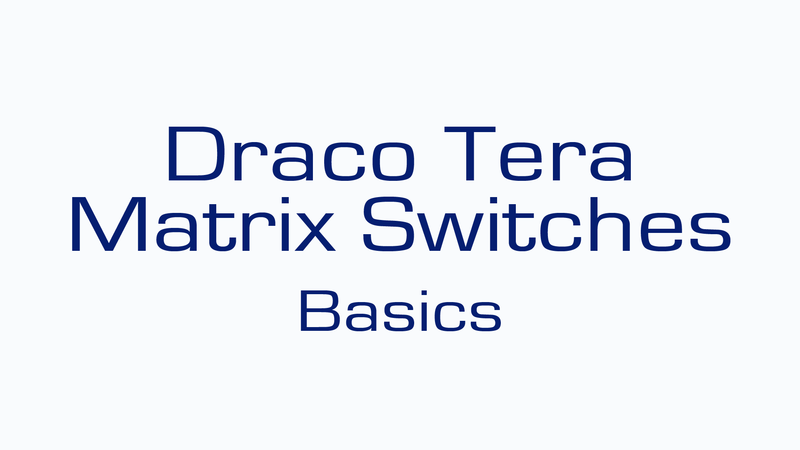 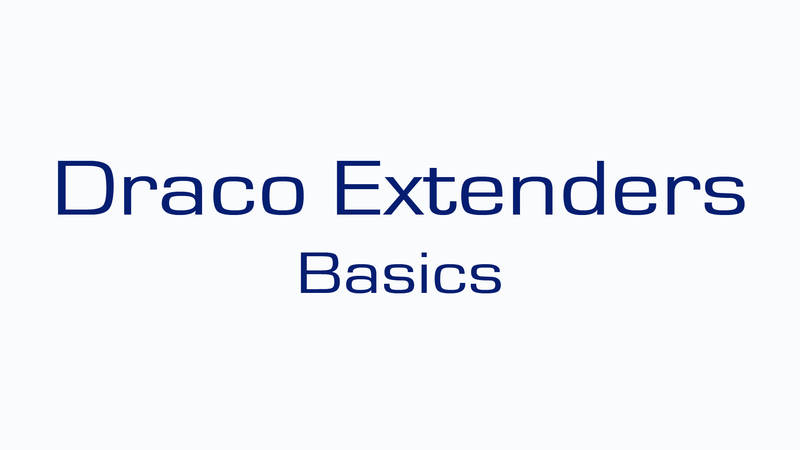 Draco KVM Extender | Matrix Switch solutions from IHSE - Explained! 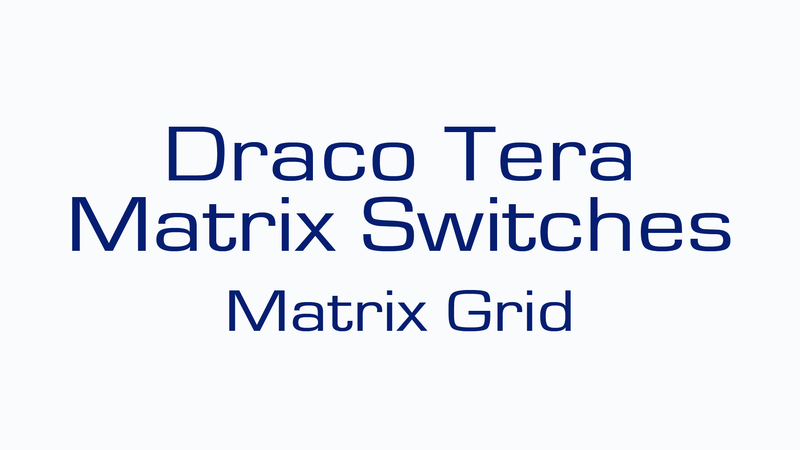 Draco is the brand name of digital KVM extenders and matrix switches from IHSE - one of the world’s leading designers and manufacturers of KVM technology. 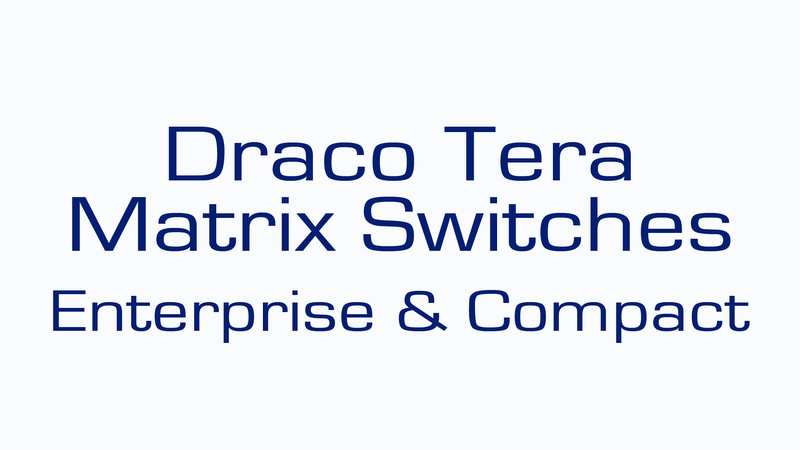 The current range was developed in response to market forces – an industry shift to larger devices, higher image resolution and greater bandwidth – and they have been an unqualified success in every market sector in which they are used. 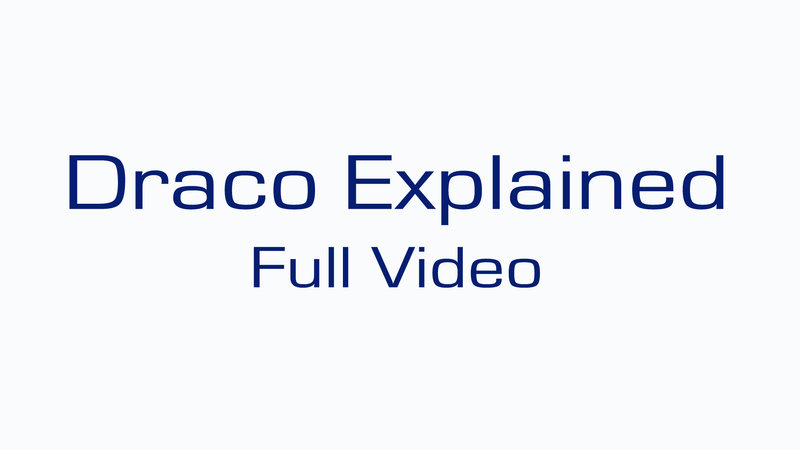 Our full 'IHSE Draco Explained' video is also available as a short series. 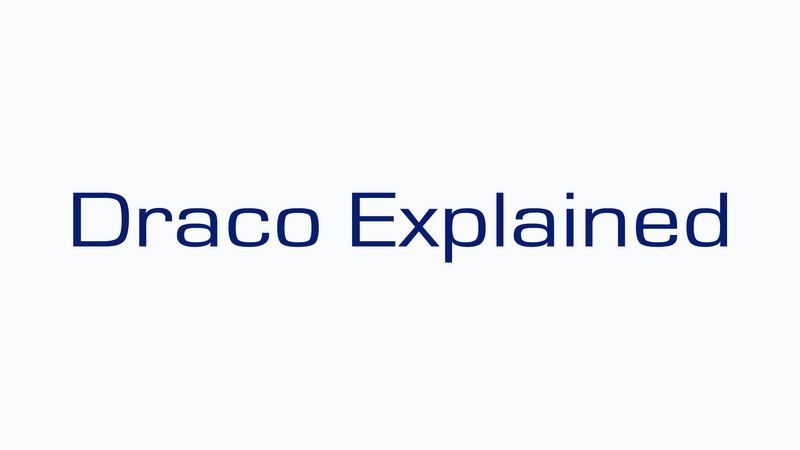 Please click any image to view. 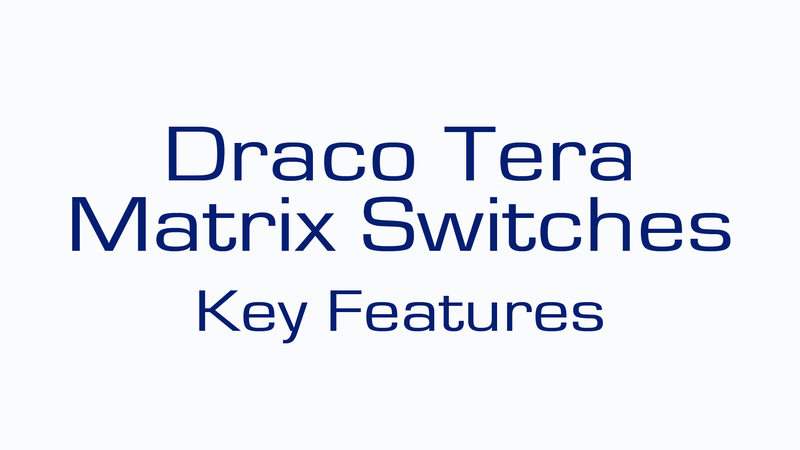 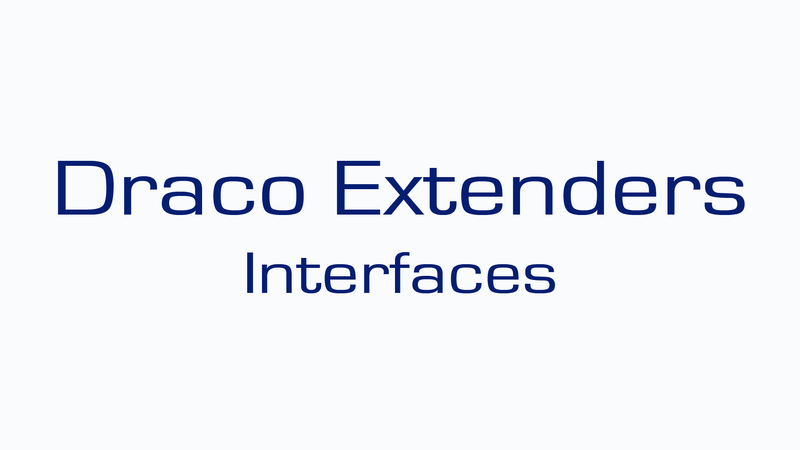 Contact us If you would like more information about the Draco range of KVM extenders and switches. 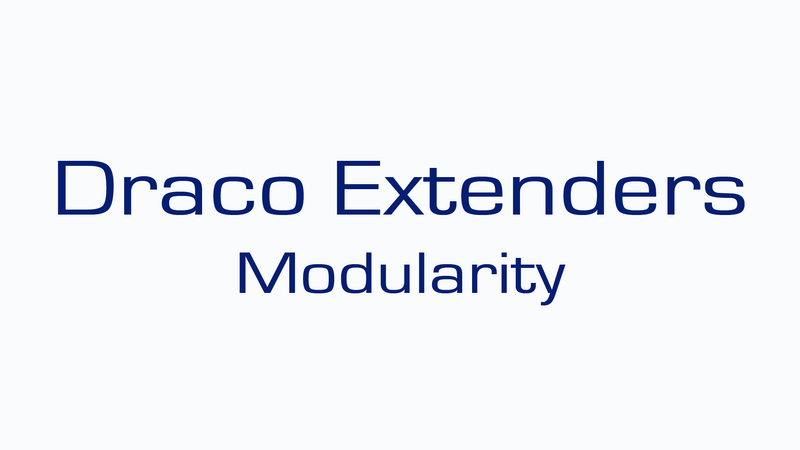 To provide a central IT management suite in an off-site location, that could remotely manage all the independent IT operations for all the hospitals and sites within the organization.